Premier Landscape & Design is a full service landscape design, construction, and maintenance company serving Southern Illinois & the Metro East. 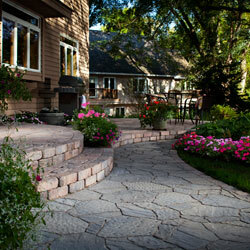 Premier is at the forefront of paving stone installation & outdoor living areas. 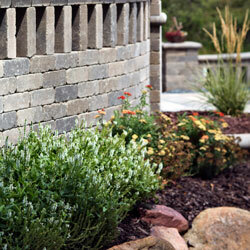 Our unique designs and knowledge of plants & hardscapes, will transform an undesirable area into your own “paradise”. 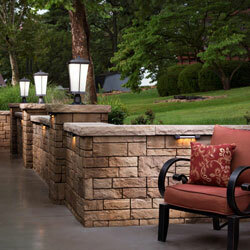 We are your “Premier” outdoor solution! Our Custom Landscape Design & Construction Process: From the initial consultation to the final walk-through of your new landscape & hardscape, Premier is focused on giving clients a beautiful outdoor living area. Your Premier Landscape Designer will involve you at every stage of the design process, making sure the final product will be perfect. 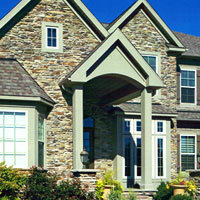 We focus on delivering quality results at each stage of the process, making it easy & enjoyable for you. Our landscape designs are the perfect blend of overall aesthetics and practical landscaping solutions to design the ultimate outdoor retreat. 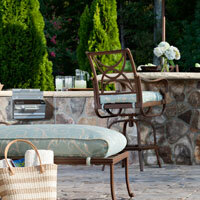 We incorporate your ideas for stylish outdoor areas ready for entertaining or just relaxing. Initial Consultation: We meet at your home to brainstorm landscape design ideas, discuss possibilities & outline rough budgets. 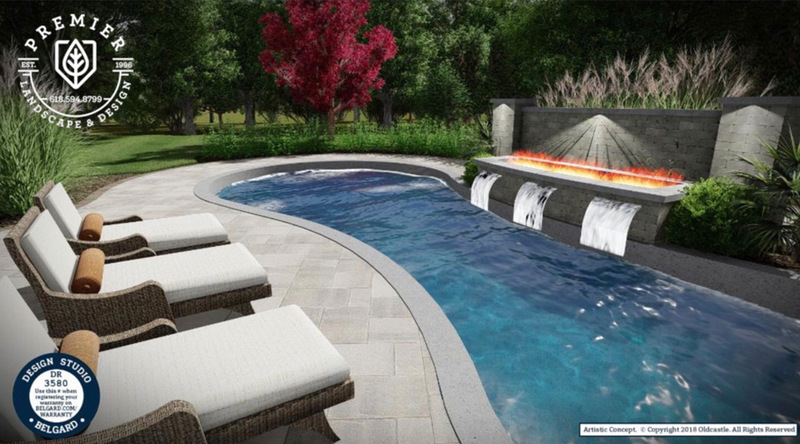 Concept/Design Idea: Our landscape designer will provide 3D Virtual concepts to illustrate different layouts, landscape solutions and ideas. 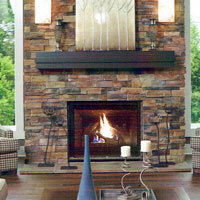 Client Review: We go over the landscape design with you, making changes as needed and refining the design. 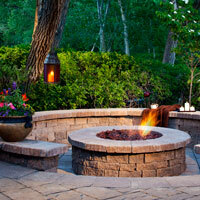 Finalize the Landscape Design: Finalize the design & receive an estimate for the project. Finalize the Contract: Go through everything, look at samples, sign contract, and set a date to start your project. 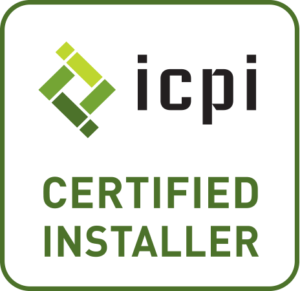 Through the installation process, Premier will make every effort to make your experience smooth, relaxing, and fun for you! We maintain open communication, answering any questions you have and giving you updates and checking in as the project progresses. 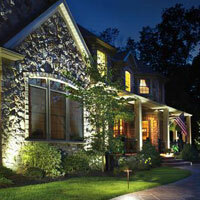 Landscape Lighting provides beauty, ambiance, and security that adds even more value to your landscape design project. 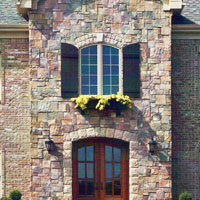 With so many choices, styles and options you’re home will be as unique as you want it to be. Options, Options, Options! There’s no shortage of different types of patio, walls, and hardscape materials that can be used for your design project. With all the multiple patterns and styles we offer you’re guaranteed to have the perfect patio and accessories for the style you’re looking for.